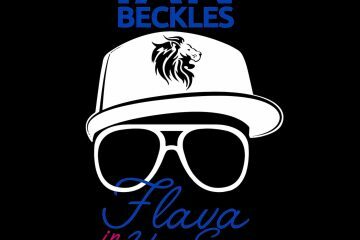 This week on Flava In Ya Ear, Ian Beckles gets you ready for the weekend and talks about everything from the pension the Parkland officer is receiving, Saturday’s Royal Wedding, BBQ Becky, and President Donald Trump. Before Ian gets to those topics, he starts the podcast by talking about the school shooting in Texas and he mentions something that maybe you have noticed and that’s seeing more NRA commercials since all of the recent mass shootings. Speaking of school shootings, Ian hits on the news of the pension that the Parkland officer that did not go into the school is receiving and the pension he will be receiving yearly is likely going to surprise you. Then, Ian hits on BBQ Becky and the Royal Wedding. 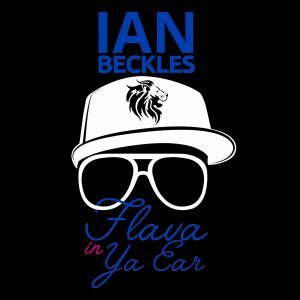 If you have not seen the news story on BBQ Becky and the video related to it, check it out and hear what Ian has to say about it. And when it comes to the Royal Wedding, Ian touch on this last week and this week, he talks about the father of Meghan Markle. 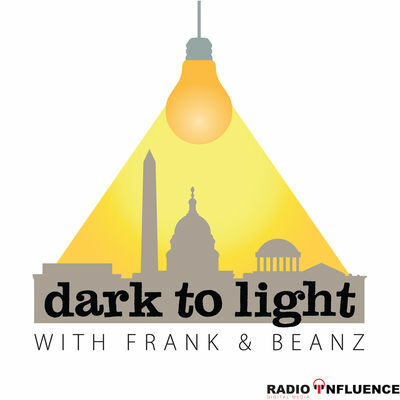 Finally, Ian wraps up this week’s podcast by discussing President Donald Trump and what’s been going on with our President this week.